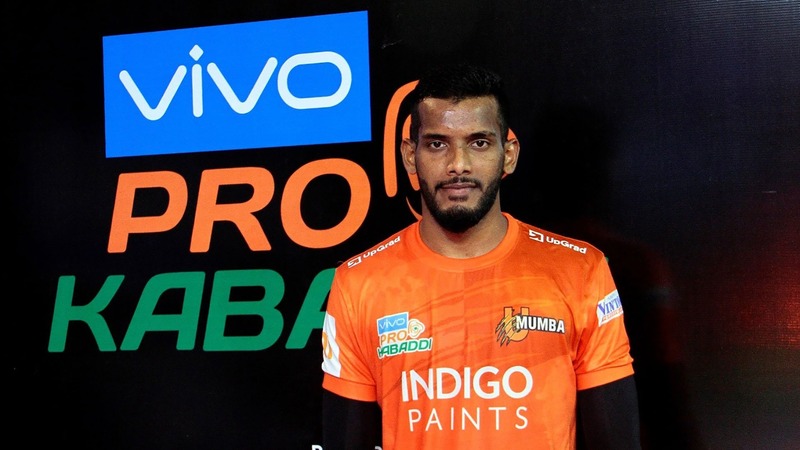 Rookie sensation Siddharth Desai has emerged as one of the best raiders in VIVO Pro Kabaddi Season 6 and has played a huge part in U Mumba’s stellar campaign early on. A tall raider with an incredible wingspan, Desai is blessed with explosiveness and brute strength and he ensures he uses his gifts to full effect on the mat. Watching Desai raid makes one wonder if he has gotten the skill down to a science and given his academic background, it wouldn’t a farfetched assumption. Desai had taken up science in the 12th grade and while his parents wanted him to pursue engineering, Siddharth opted for BSc Physics. 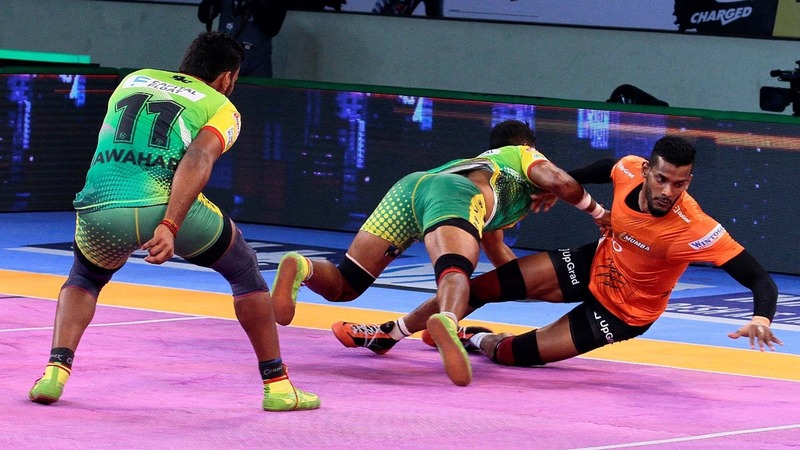 He was a good student, but the fledgling mind was inspired to pursue kabaddi as a career. His parents wouldn’t let young Siddharth lose focus on his academics, but he found a way to balance both. 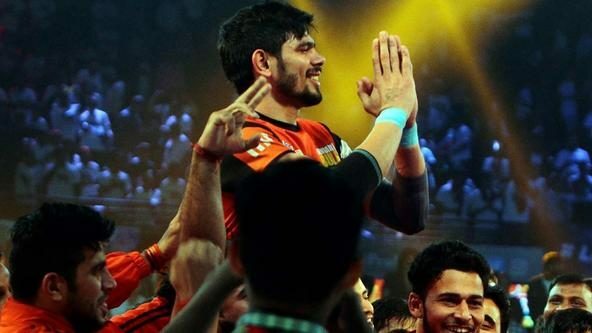 That balance came about because of his elder brother Suraj, a kabaddi player himself at a national level. He recognized his younger brother’s talents and took it upon himself to mentor the raider in his formative years and at the same time not to compromise on his education. 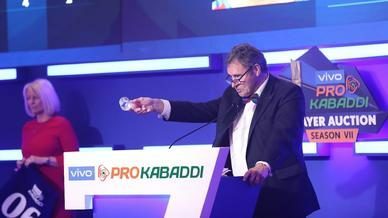 “I told my brother that I wanted to play kabaddi. Though he asked me to focus on my studies, he still took me to play in the local tournaments,” recalled Desai. 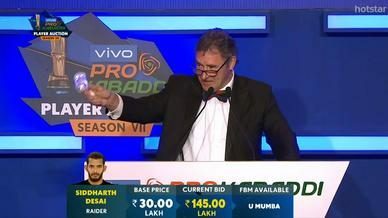 Desai’s intelligence and ability to grasp things quickly would come in handy for the raider. Despite only a limited exposure to coaching in his early years, Desai adapted fast. “When I started my game, I didn’t have a coach,” Desai recalled. “Whenever my brother used to come for holidays, he used to teach me a thing or two. 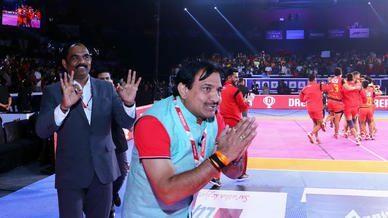 It helped me because within just three years of taking up the sport, I was signed for Air India. "He used to tell me that every skill needs to be practiced," he emphasized, adding his brother taught him all the moves that he knows and executes today. "He also advises me to always improve my play and moves." The tutelage that he received from his brother wasn’t limited to physical coaching. 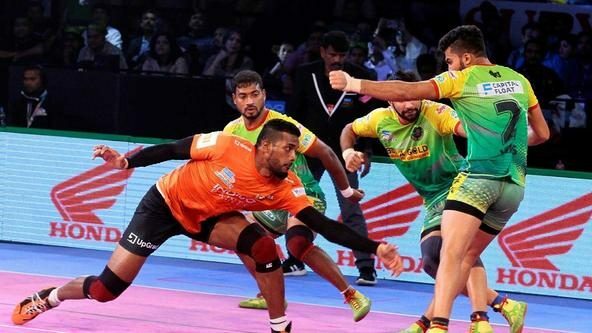 Suraj was there for his younger brother in other ways too, including getting him away from the village to a club in Pune and a financial push invested to further Siddharth’s fledgling career when he was stationed there. While Siddharth undeniably had the flair and intelligence, it was his brother’s push that unleashed it. “People used to call me ‘Suraj’s brother’. But now even if I go for tea, people request for selfies,” Siddharth reflects. “But I want to keep working hard and keep performing at this level and maybe even play for the Indian team one day. “I want to make my brother proud,” he reasons firmly.